Advice from Smokey Bear, Tips you need to know! 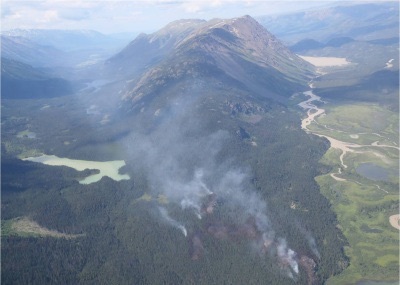 It is only May 16 and British Columbia has its first wild fire. It is in the Kamloops area, which is typically hot and dry, but this is even early for them. All reports say we are in for a hot dry summer which, for campers means one thing, campfire bans! Luckily it is not on yet, but if we keep getting weather like this, it won’t be long. Photo from Ministry of Forest web site. 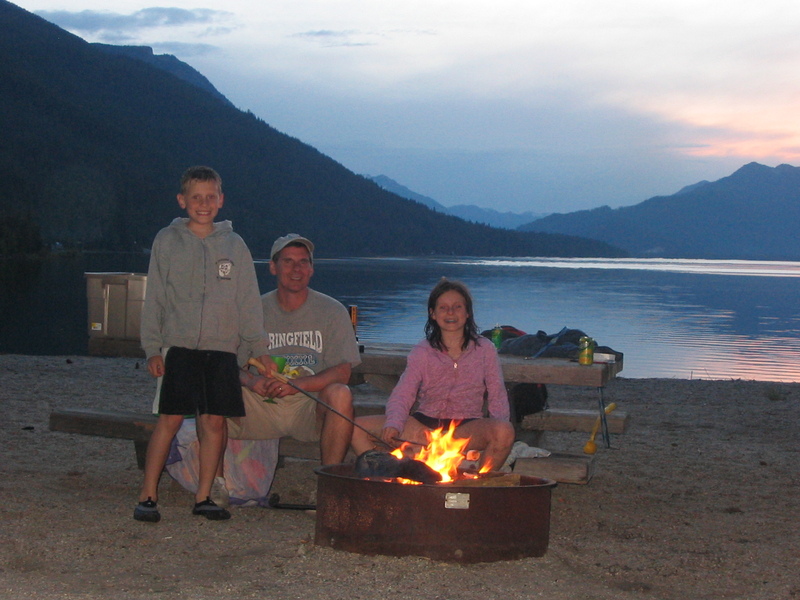 For those who camp in BC here is the link to the Ministry of Forest so you can keep up on the forest fire risk and the Provincial Fire Bans. As a frequent camper I have always felt very confident in our ability to follow campfire rules but a few years ago we were caught off guard. One evening we were at a fire with a group of friends. We finished with the fire and after pouring several buckets of water on it we headed to bed. That evening the winds kicked up adding oxygen to the smouldering embers. 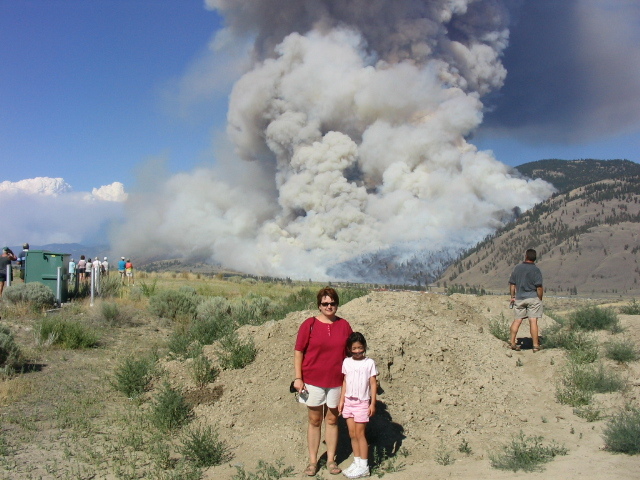 Our friends woke to a bright red light and looked out to see the fire had started back up and a plastic camp chair had been blown into the fire. Luckily nothing was damaged but it was a scary reminder of how dangerous an improperly extinguished campfire can be. Here are some tips to help you avoid the same experience. Pour water on the fire until ALL embers are drowned, not just the red ones. After the hissing stops, keep pouring. It needs to be cold to the touch! Saturate the embers and ashes around to ensure you have soaked them all. Give the logs and sticks a scrape to get any embers off. ← May Long Weekend – The kick off to camping season!